Training is a fight – against opponents, weaknesses and your own limits. You are doing your best. You feel an increased heartbeat, heat on your cheeks. It is adrenaline! The hormone of warriors, your natural ally in any fight. We know how important it is, so learn more about the Audictus Adrenaline headphones. 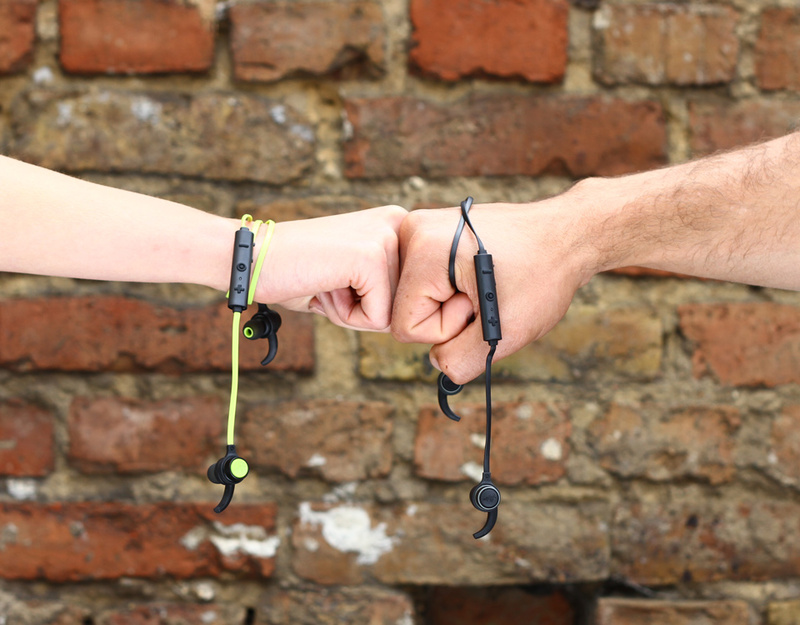 The Adrenaline in-ear headphones were created to give you even more positive energy. A flawless sound quality will take you to more victories. Thanks to Bluetooth 4.1, the Adrenaline headphones do not obstruct any movement, contrary to an ordinary wired set of headphones. A convenient design makes the headphones stay in place in your ears, even during very rapid movements. Bluetooth 4.1 also provides high quality dynamic sound and the range up to 10 meters. A 90mAh battery charged with a regular micro USB connector allows the Audictus Adrenaline headphones to play music up to even 5 hours without charging. In this way your favorite music will keep you motivated much longer, even during long training sessions or marathons. Rain, snow, stuffy gym. Music is the best solution to discouragement. The Audictus Adrenaline headphones are water resistant in IPX4 standard, so you can train regardless of the current conditions. In-ear tips made from Memory Foam naturally adjust to the shape of the inside of your ears. During training, journey or other activities you need to stop what you are currently doing because of an incoming call. The Adrenaline have an in-built, high sensitivity microphone with noise reduction that allows you to talk without holding your phone or stopping an exercise. 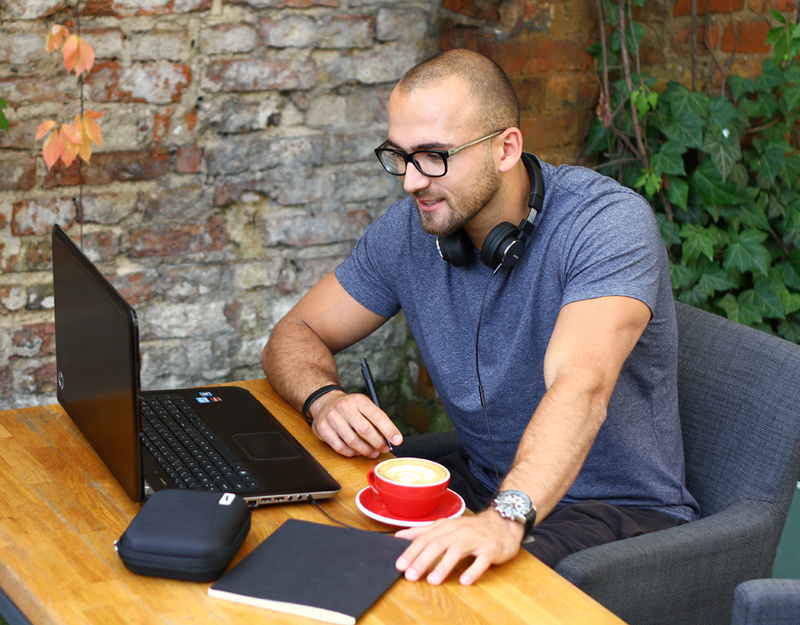 What is more, the MultiPoint feature enables to pair two devices with one set of headphones simultaneously. The headphones are compatible both with iOS and Android. Do you travel a lot? Trips, sports competitions are something you are familiar with? That’s amazing! The Adrenaline headphones weigh only 17 grams thanks to their design, and are still very durable with their metal finish. If you are not using them at a given moment, they will be safe in a specialized, hard and compact case included in the set.